A brand new FIA European Rallycross Championship highlights show will be available following each of the five Euro RX rounds in 2016. The new OTT [over-the-top content] programme will follow the same format as the World RX highlights show, and will include footage from Euro RX Supercars plus the Super1600 and TouringCar support categories. Four qualifying sessions (Q1-Q4), semi-final action and a final will be shown in the highlights show plus interviews, paddock content and podium celebrations. Euro RX Supercar competitors this year include last year’s Champion Tommy Rustad (Norway) who returns in 2016 to defend his title in an Albatec Racing prepared Peugeot 208 Supercar. Last year’s runner-up Jerome Grosset-Janin (France) will compete in a similar car. 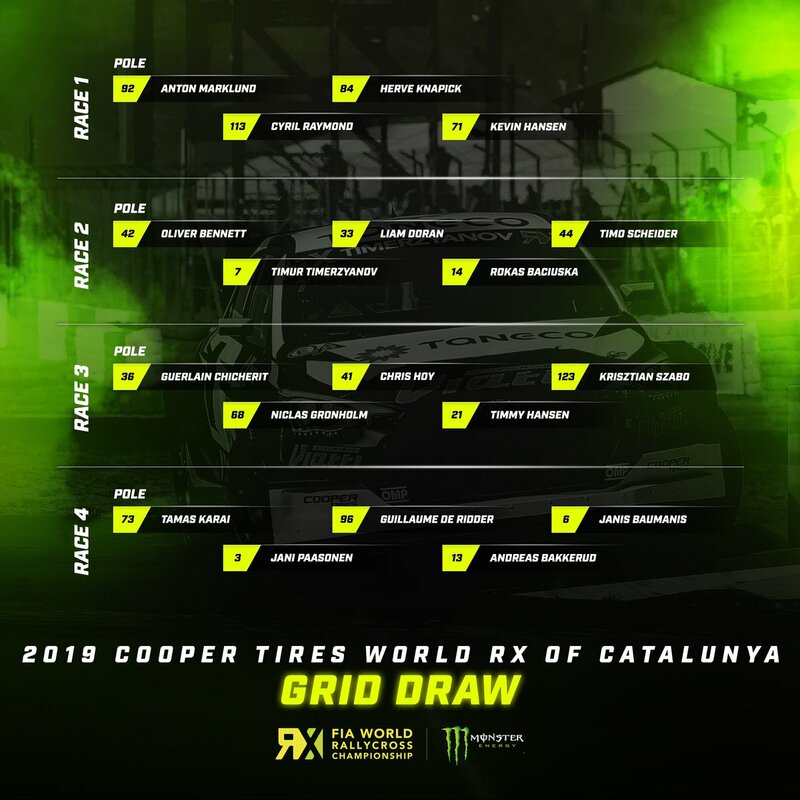 Other competitors include reigning RX Lites Cup Champion Kevin Hansen (Sweden), current Andros Trophy Champion Jean-Baptiste Dubourg (France), Polish Dakar Rally stars Krzysztof Holowczyc and Martin Kaczmarkski plus former GP3 and Formula Renault driver, Tamas Pal Kiss (Hungary). In total, there will be 23 permanent Euro RX Supercar entries spanning 12 different nationalities.